just writing to invite you all to join our new community, materialsGIRL, which is loosely centered around materials science. we've starting compiling a bunch of resources to help people learn about the chemistry of 3D printing, including a 3D-printable materials wiki. stop by and ask us some chemistry questions! 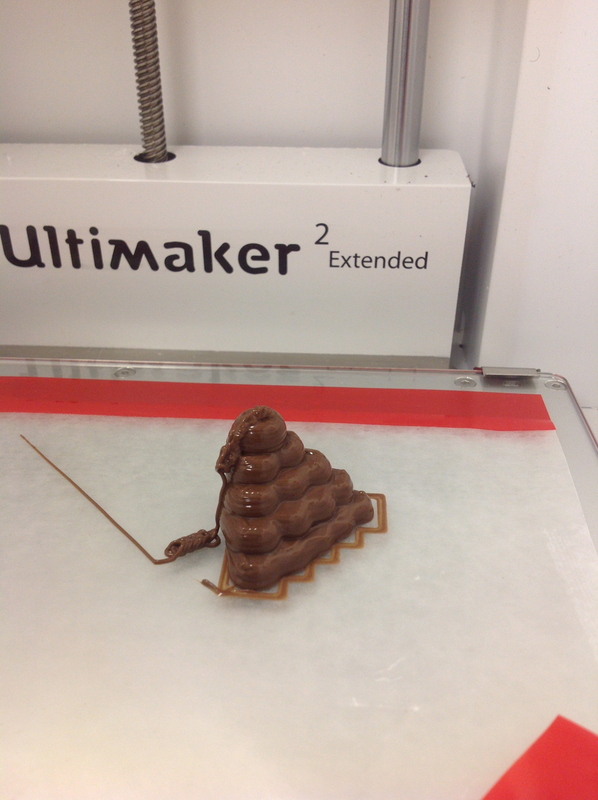 on a related note - we've been having a great time with our Ultimaker, in combination with the Structur3d. we couldn't help ourselves from trying Nutella first.